A beautiful log cabin in a remote area of Mount Kenya is the venue of the royal engagement of Prince William and Kate Middleton. How Jessica Simpson Reacts To Nick Lachey’s Engagement? Jessica Simpson, who is the former wife of Nick Lachey, wasn’t surprise with engagement because she was aware that someday Nick would propose to another woman. Read moreHow Jessica Simpson Reacts To Nick Lachey’s Engagement? Miranda Kerr flashed her diamond ring when she visited churches in Los Angeles with her mother ahead of her wedding to Orlando Bloom. 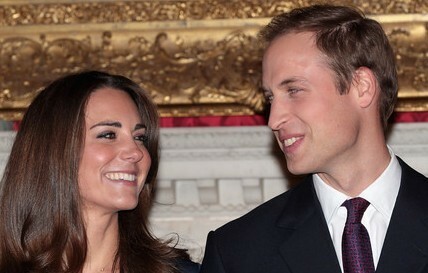 Kate Middleton and Prince William has visited St. Andrews University in Scotland. Kim Kardashian, who was rumored of making a bet that Reggie Bush would propose if The Saints won the Superbowl, dismissed the rumors of marital bet. Matthew Kerr, who was the brother of Australian model Miranda Kerr, reportedly dished that his sister is now engaged to actor Orlando Bloom. After just three months, Christina Ricci and her comedian boyfriend Owen Benjamin called off their engagement before last week. 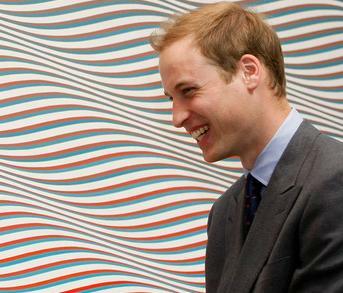 Prince William is set to announce his engagement within the next few months, according to well-informed sources. Kim Kardashian has picked out an engagement ring – even though her boyfriend is yet to propose. The reality TV star – who has been dating American footballer Reggie Bush for two years – was out shopping with friends, who are all brides-to-be, when she saw her perfect band. Reese Witherspoon has sparked fresh marriage rumors after she was spotted wearing an engagement ring. 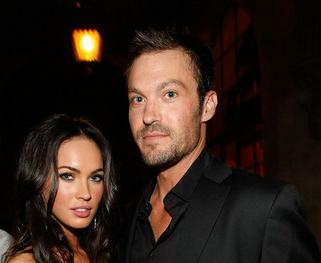 Megan Fox and fiance Brian Austin Green have split, it was reported. Seen shopping for a ring at his favorite jewelry store Fred Leighton in N.Y.C. last week, Jake Gyllenhaal is believed to propose to girlfriend Reese Witherspoon. As Jennifer Aniston turns 40 today, she’ll no doubt be surrounded by those who love her — and that includes the man in her life, rocker John Mayer.